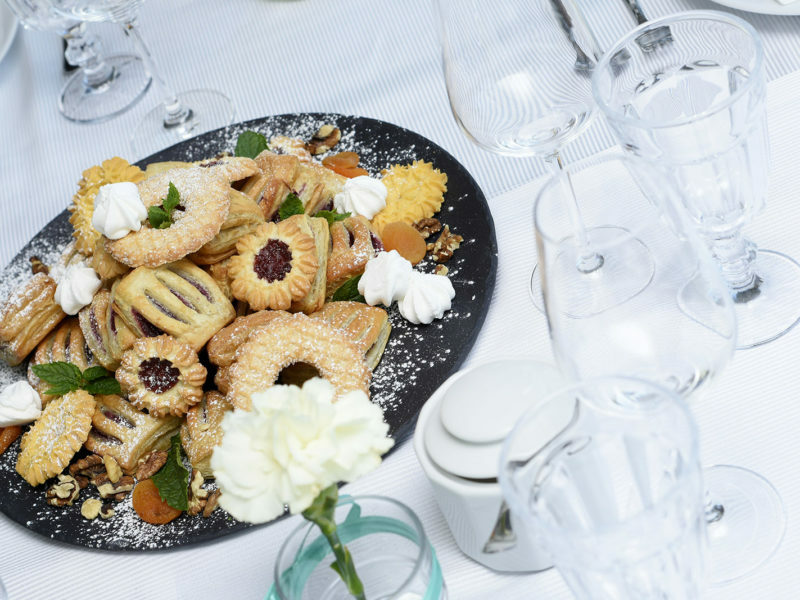 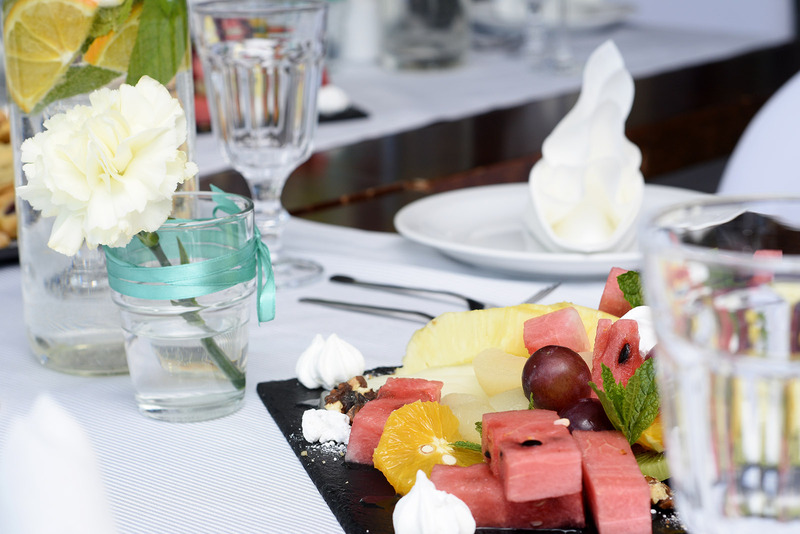 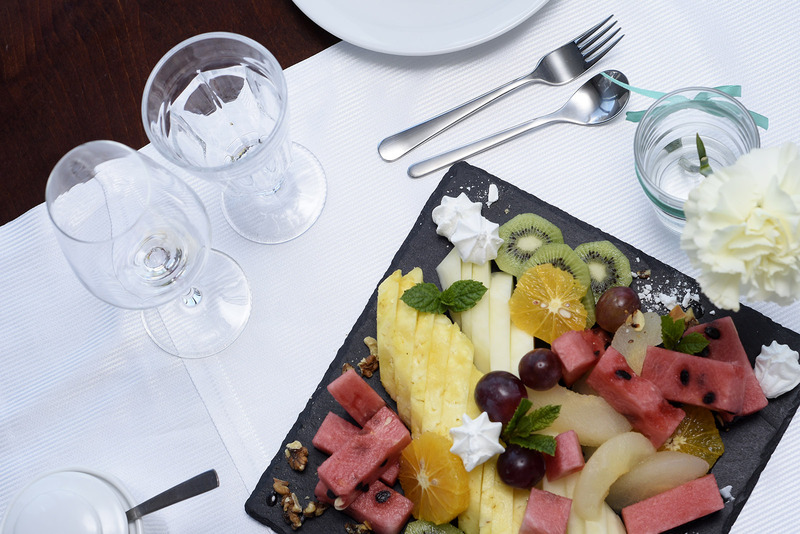 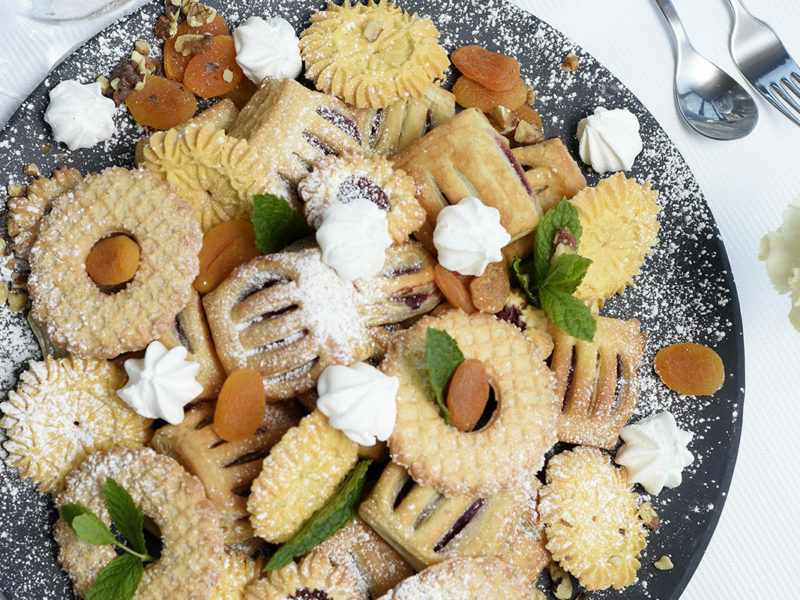 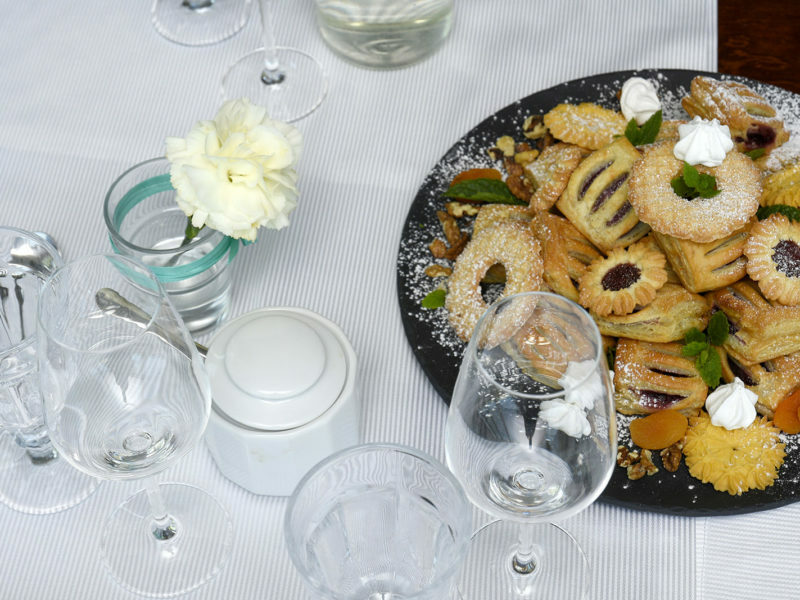 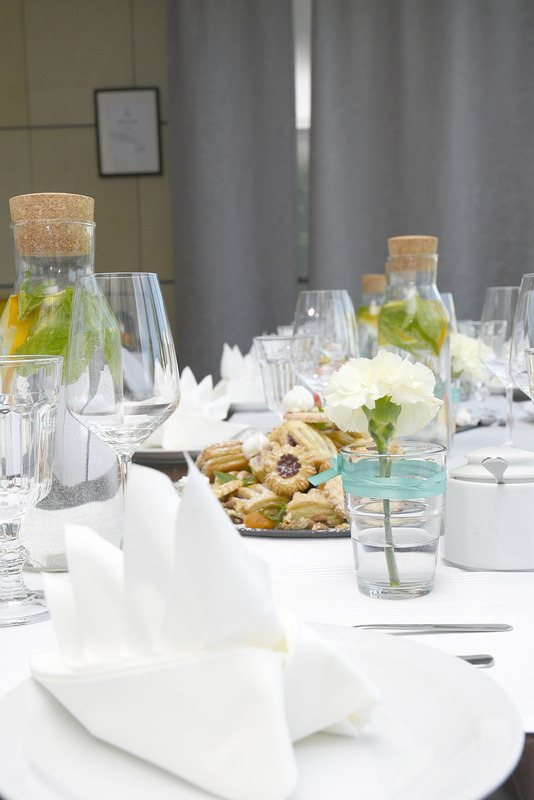 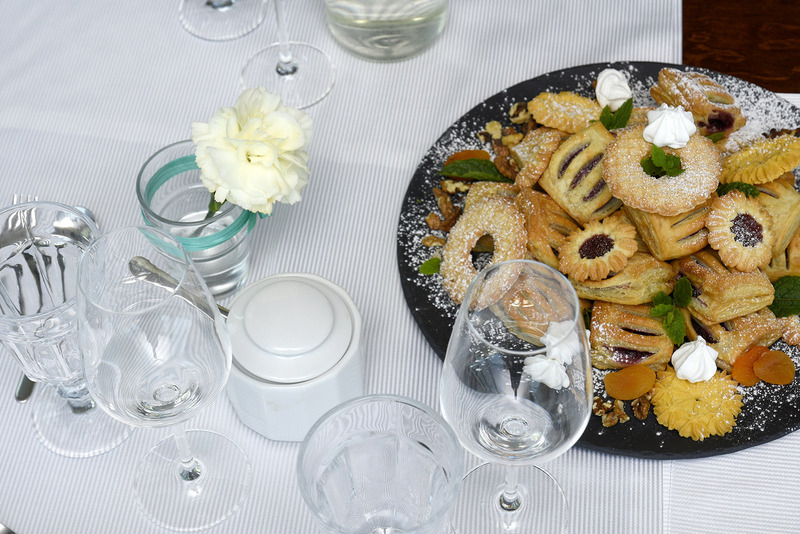 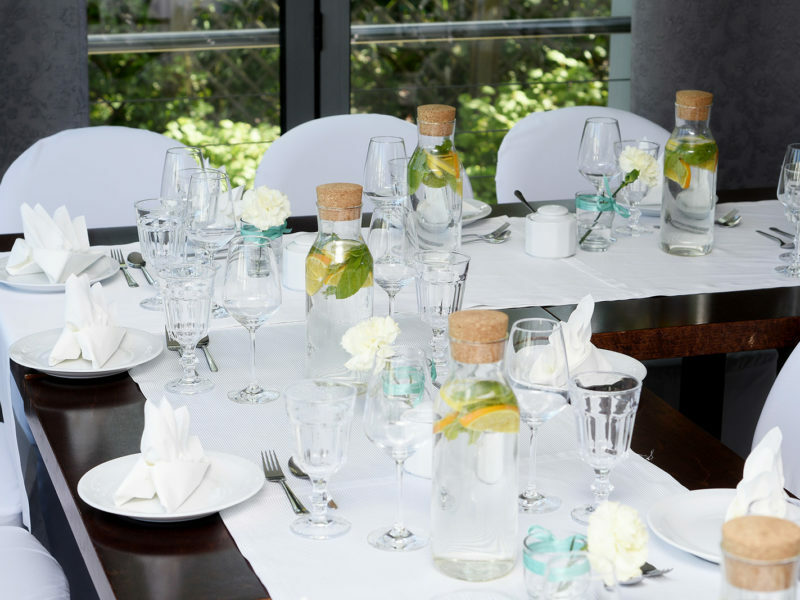 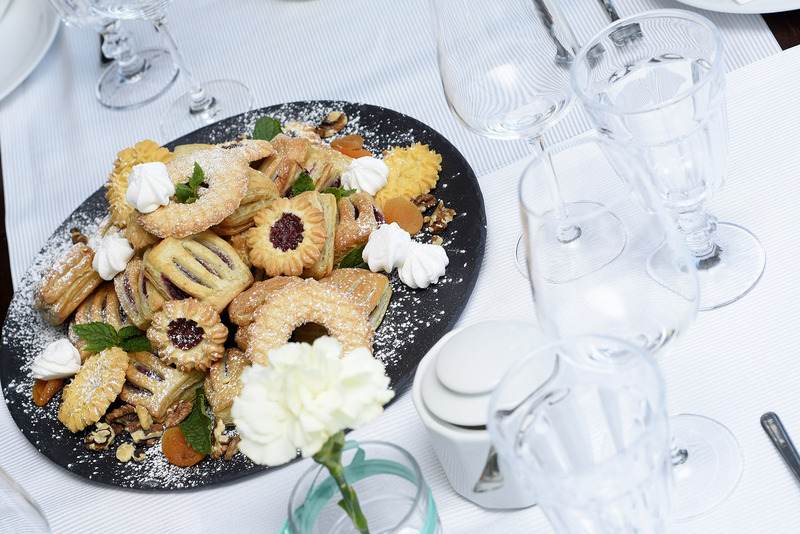 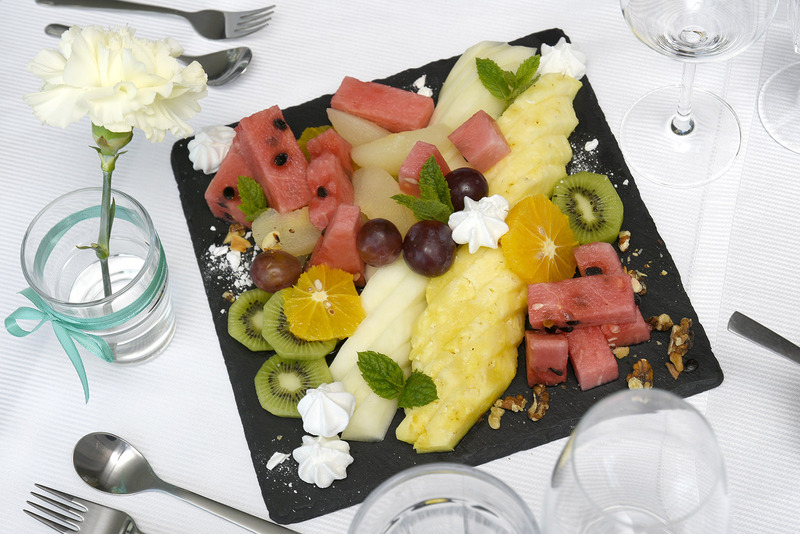 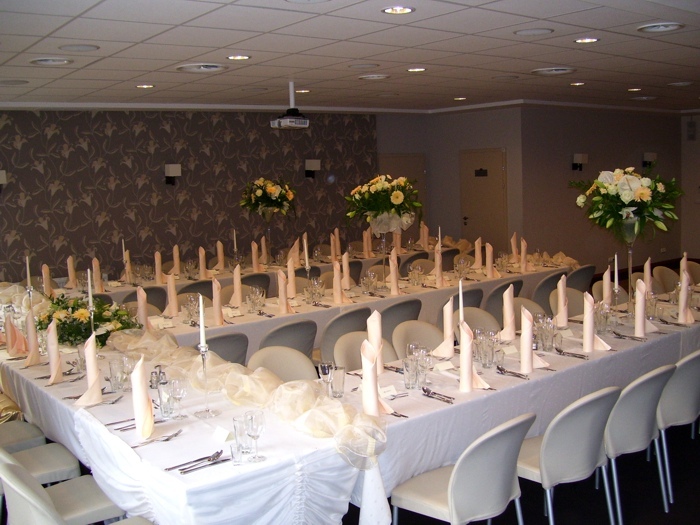 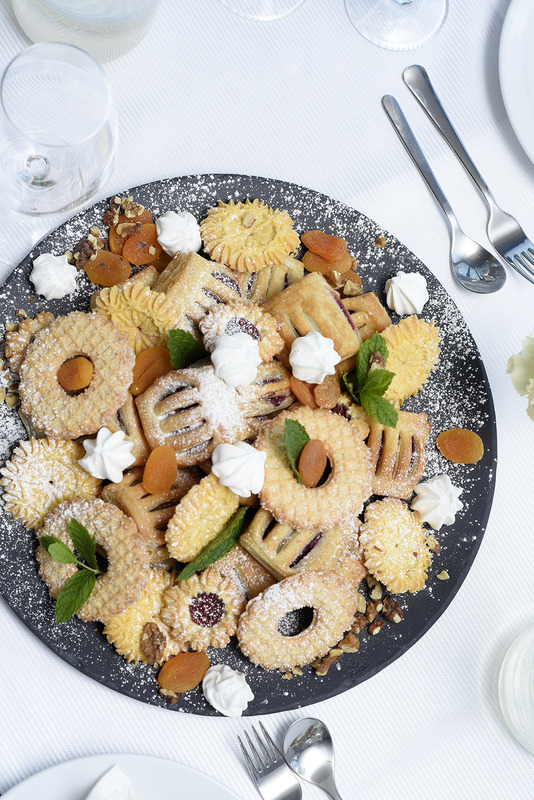 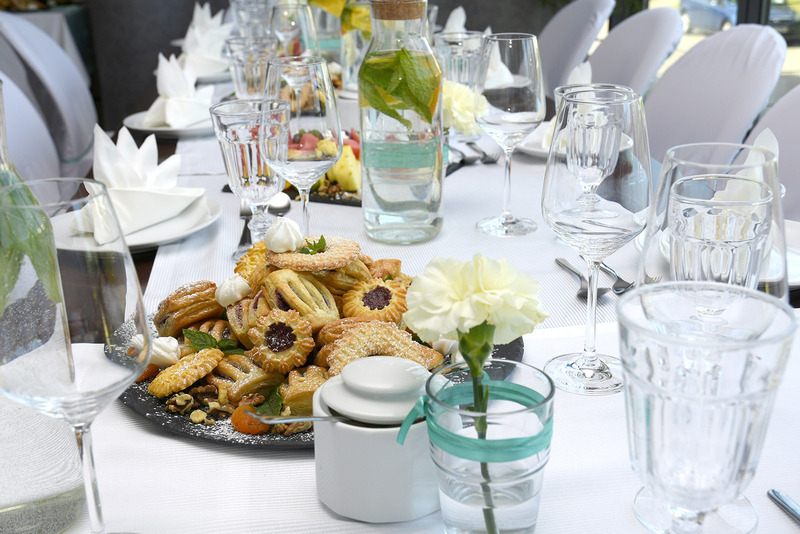 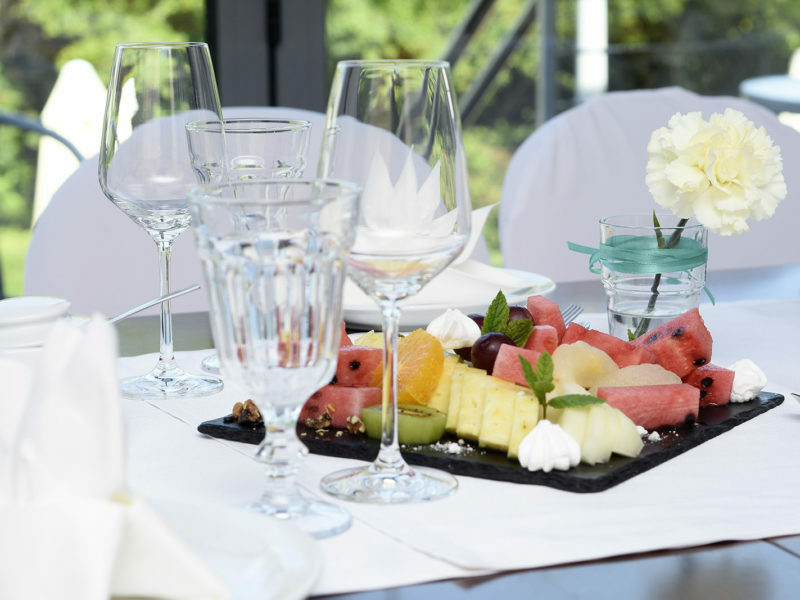 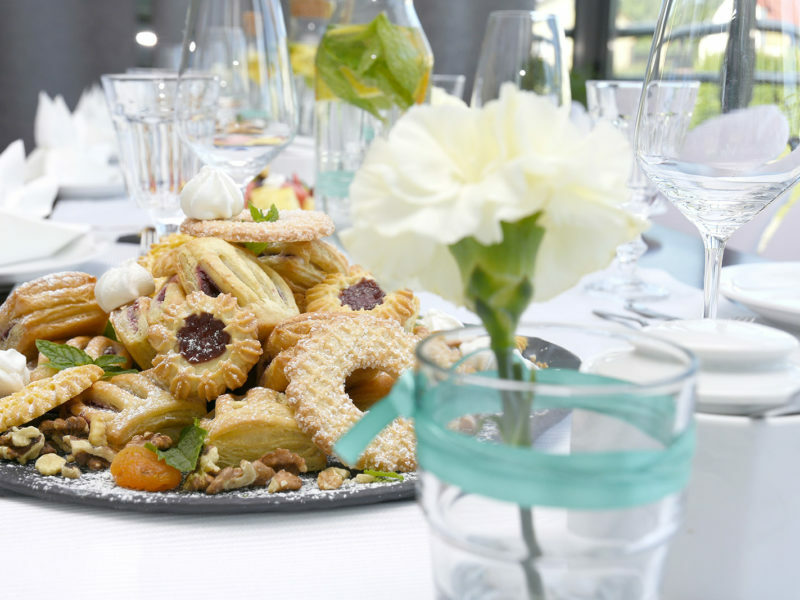 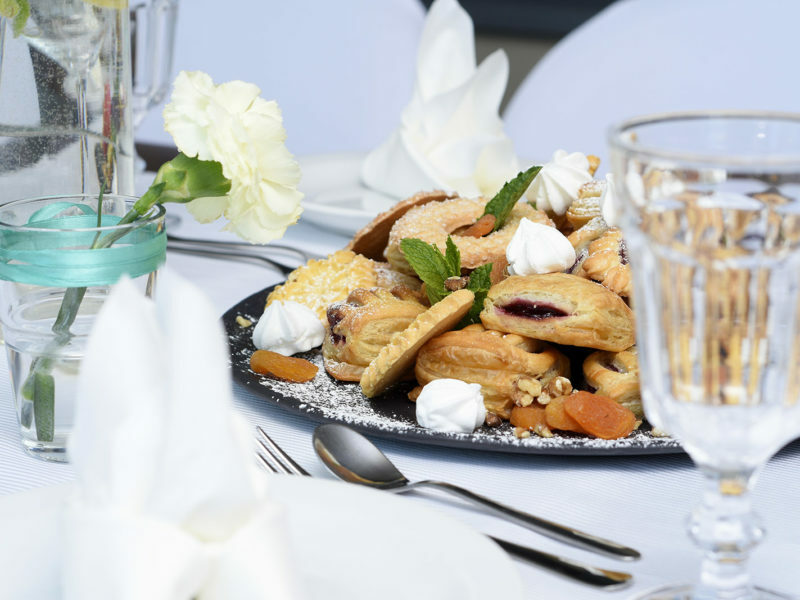 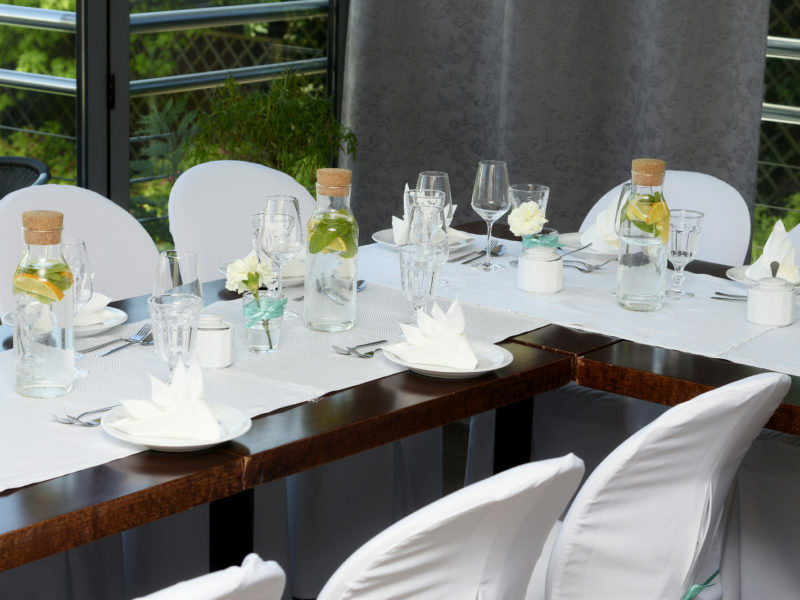 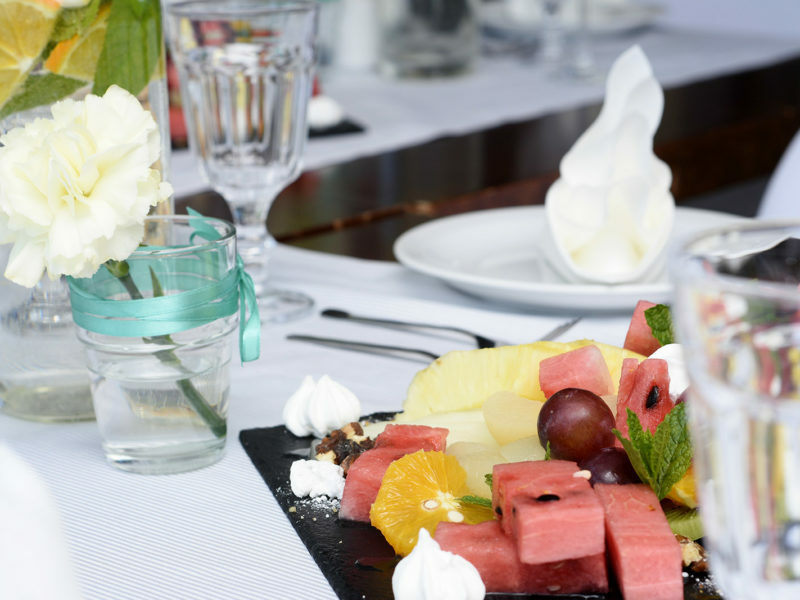 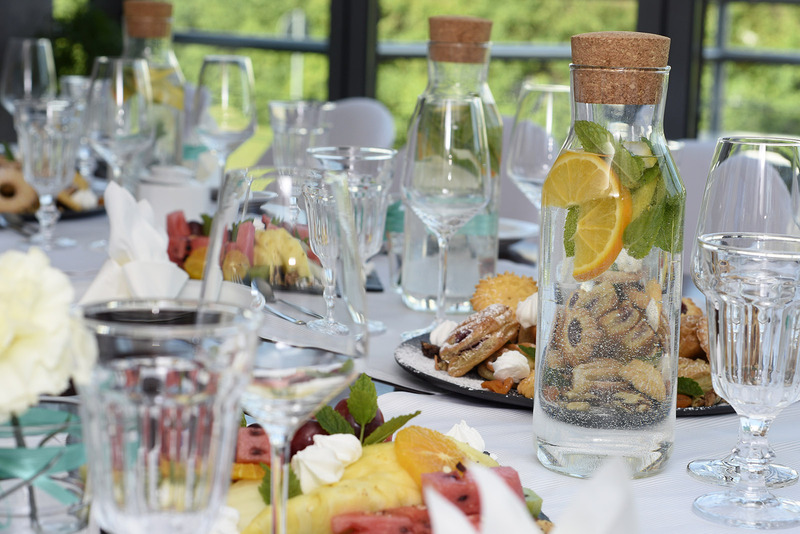 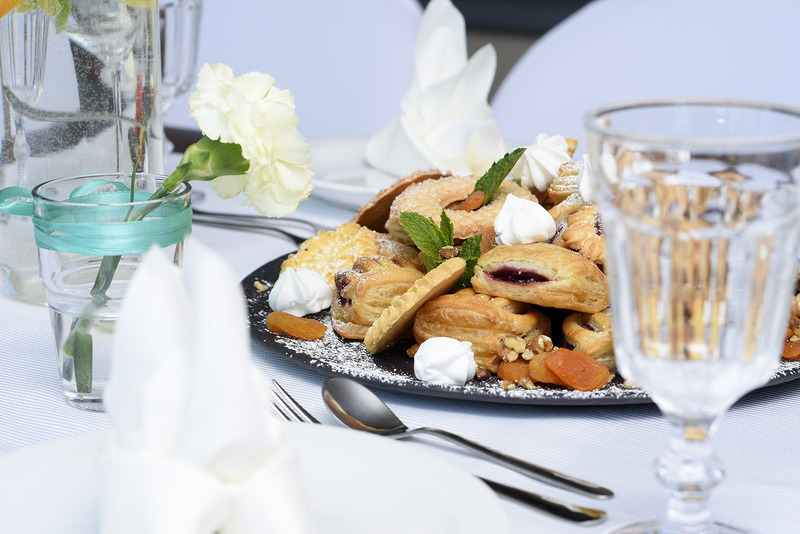 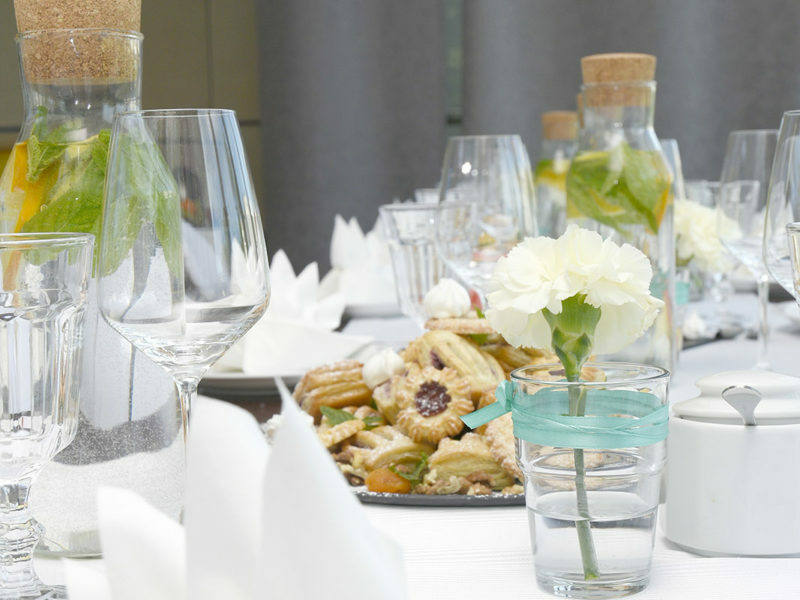 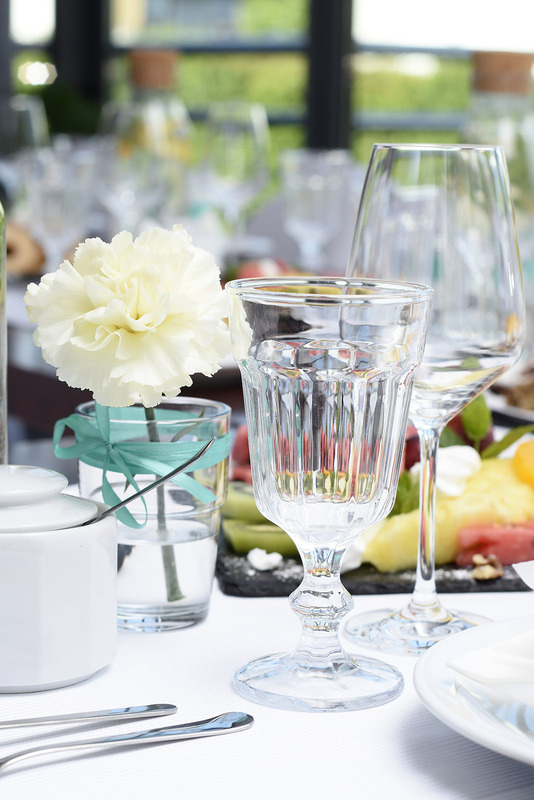 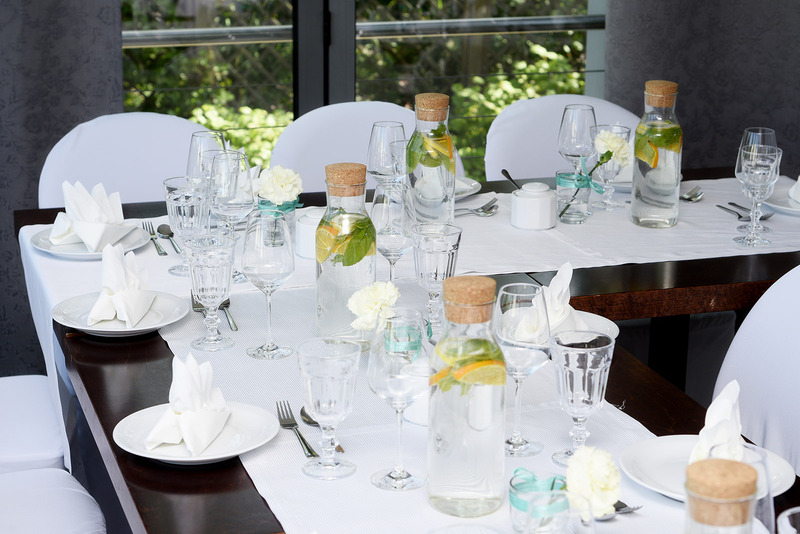 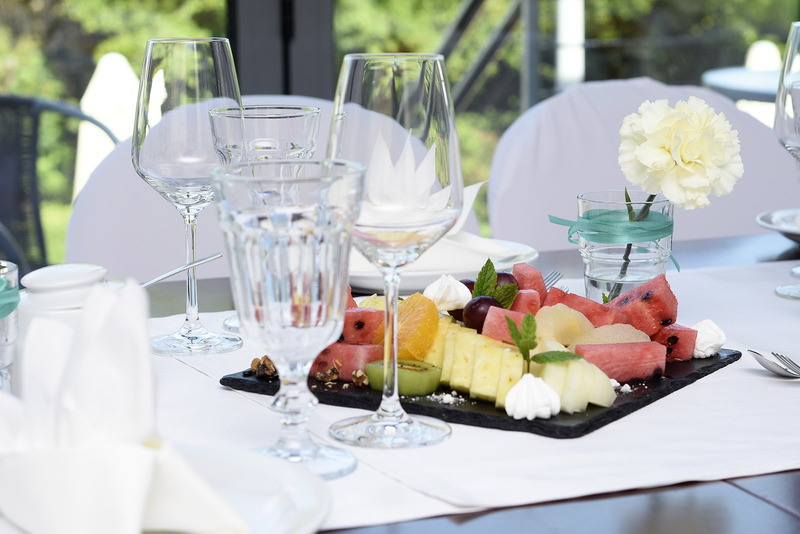 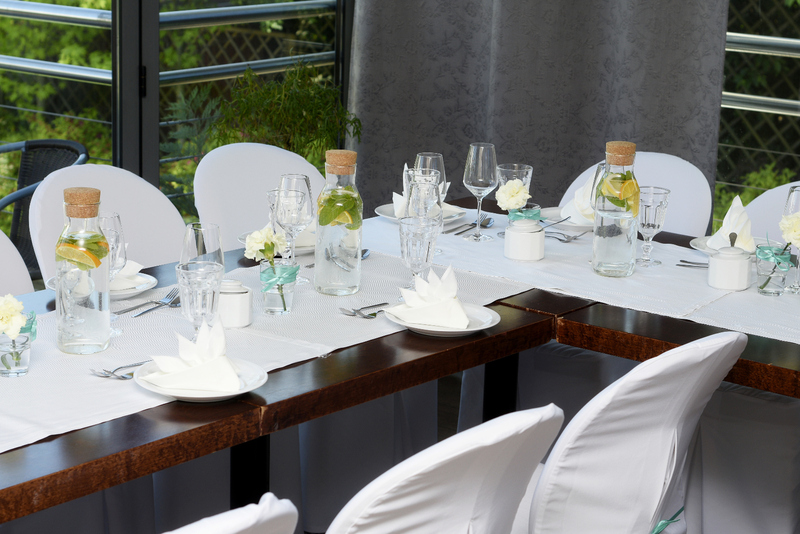 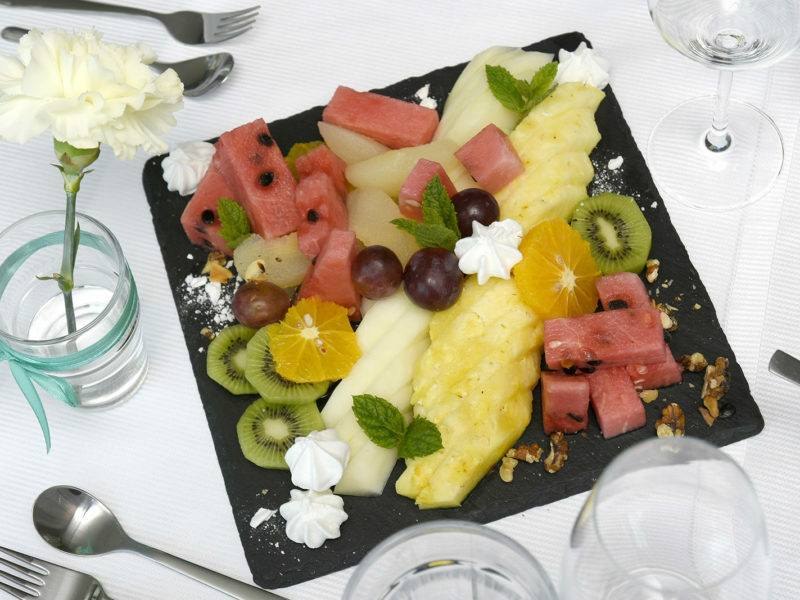 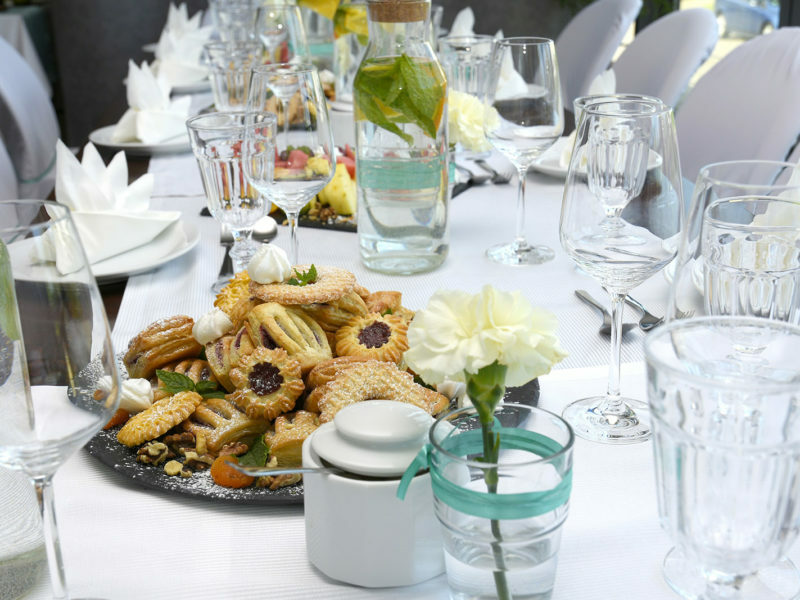 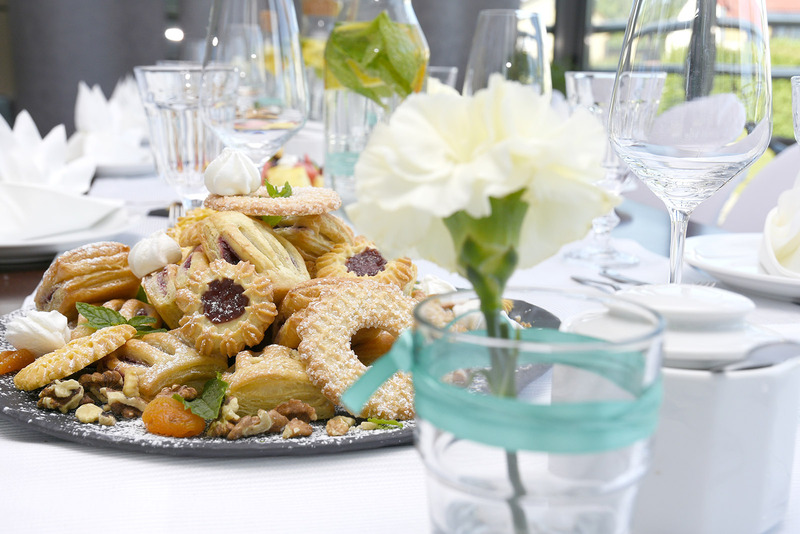 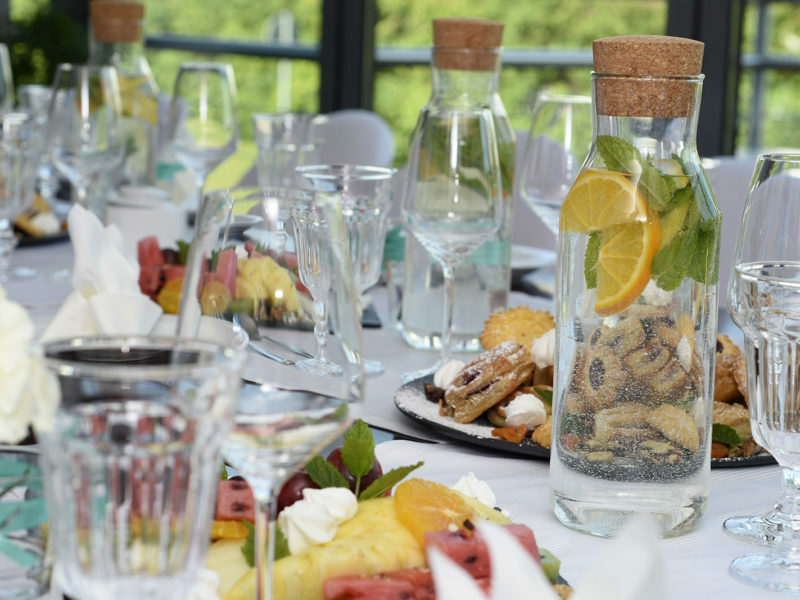 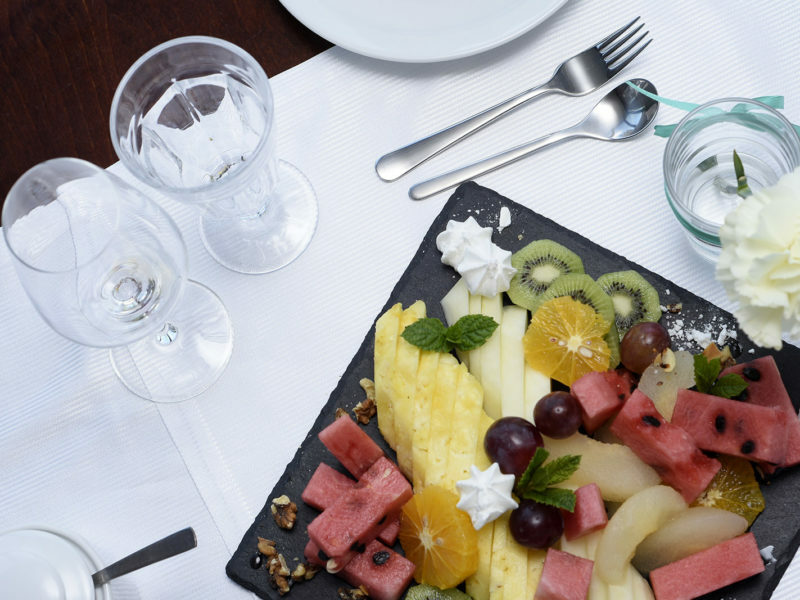 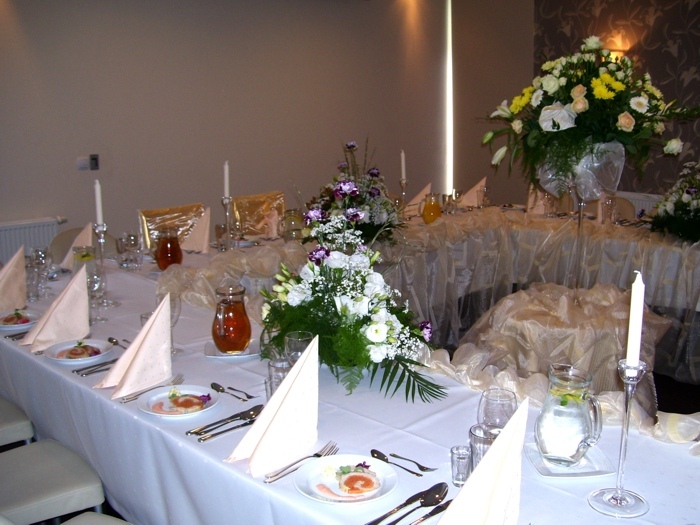 We offer excellent and perfectly organized Occasional and Wedding Receptions, Wedding Dinners, Birthday Parties, Christening parties, as well as business breakfast, lunches and dinners or business meetings. 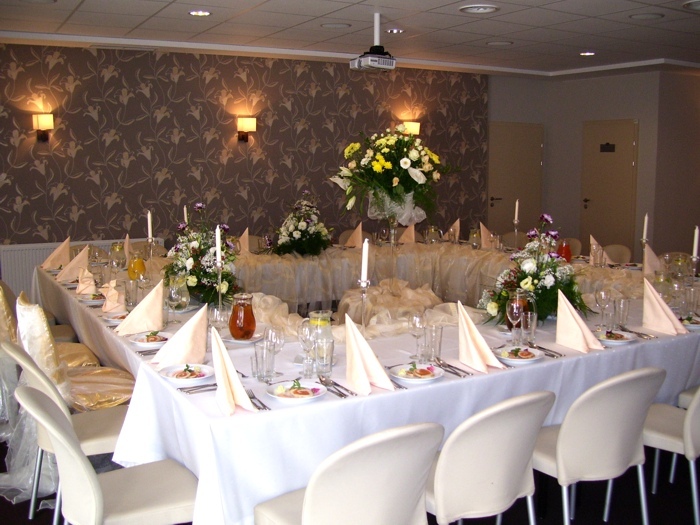 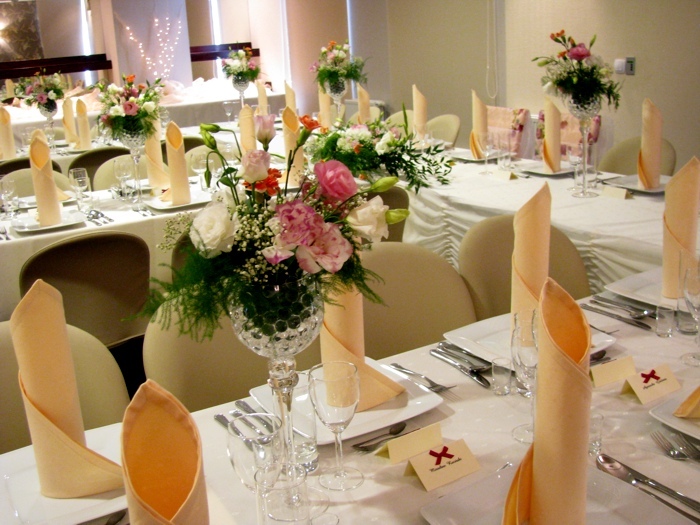 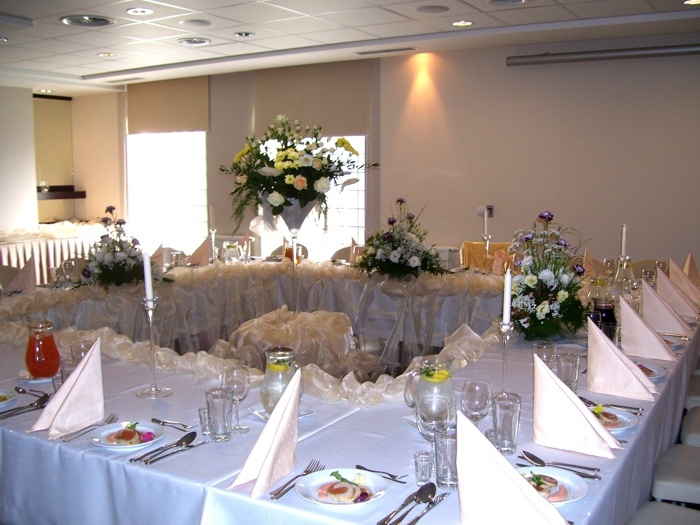 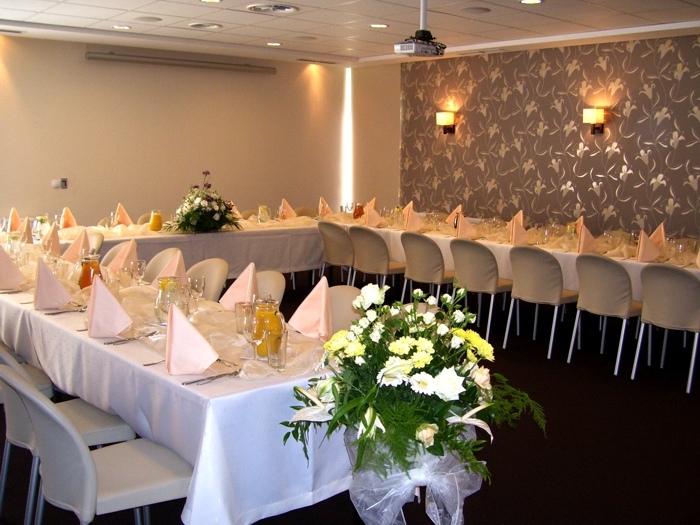 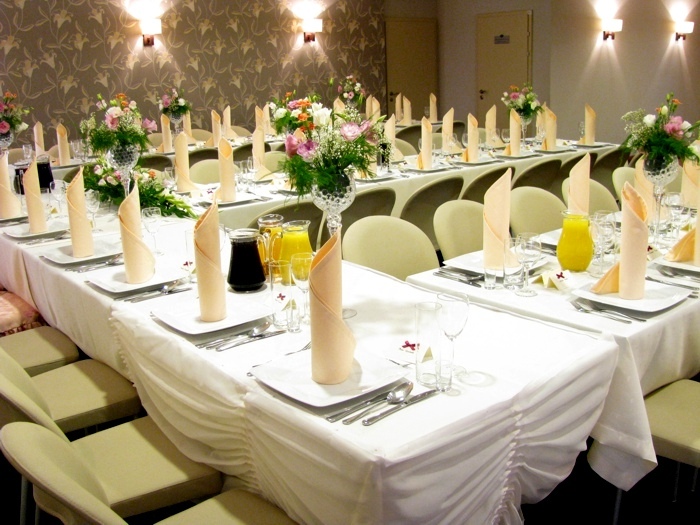 We will arrange your Wedding Receptions in our Banquet Hall at no additional charge. 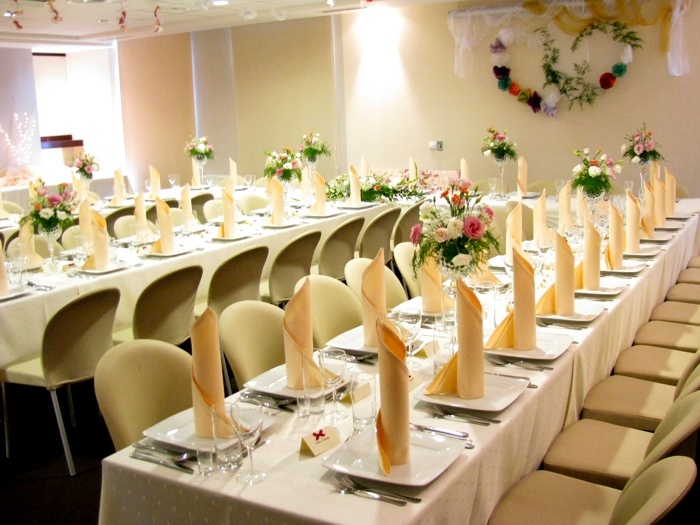 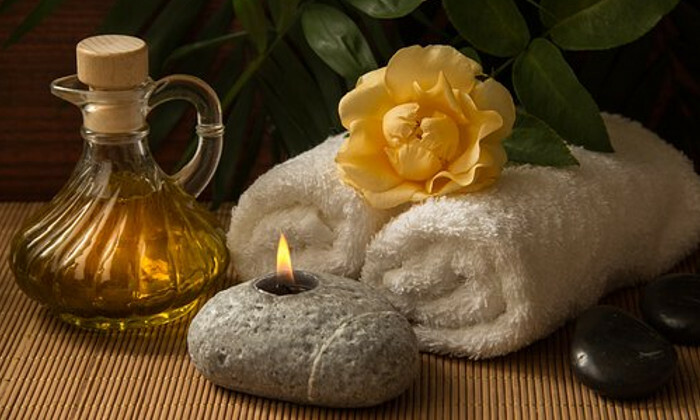 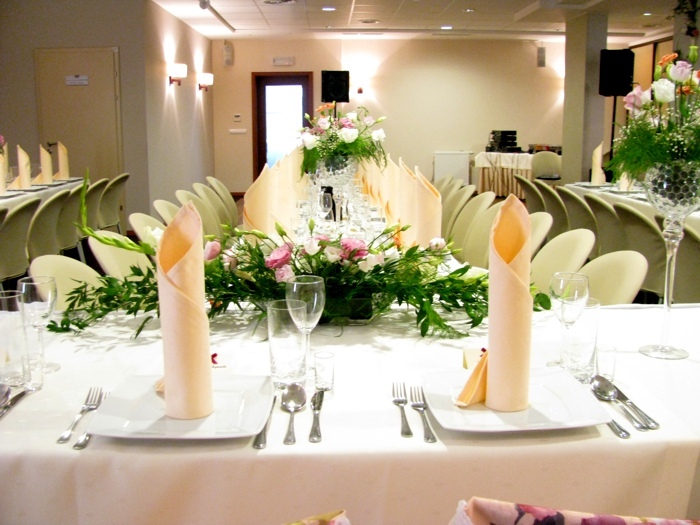 We will ensure that your Wedding Reception is one of the most beautiful events in your life. 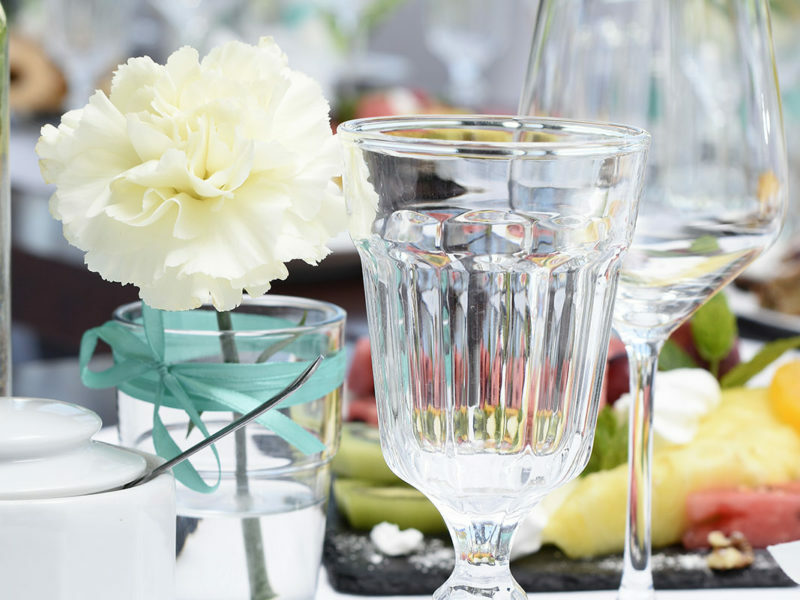 We encourage you to consult with our coordinators who are at your disposal.